Tehran's busy streets have five times as many taxis as New York, offering huge potential for a ride-hailing app. And with Uber locked out of the Iran for the foreseeable future due to U.S. sanctions, startup Snapp is seizing its chance to become the leading local player. "The Iranian Uber" launched in 2014. Its current CEO, Shahram Shahkar, joined early last year. "I felt that there was this underdeveloped market that I could potentially use the skills and experience that I've gained abroad to help develop further," Shahkar, who previously studied and worked in the U.K. and Canada, told CNN. Snapp is available on iOS and Android and also has an Apple Watch version. The app promises to find its users a ride in less than five minutes. Related: Who stands to lose if U.S. hits Iran with sanctions again? Shahkar said his company -- backed by South African mobile firm MTN -- has seen the number of rides grow by 70% a month on average during the past year. It has hired more than 400 people in that time and now has 120,000 active drivers. It offers four services, including Snapp Rose, which provides female drivers for women and families. In designing the app, Shahkar took account of other local market factors. To begin with, it bans the customary haggling that often takes place between Iranian vendors and their customers. "From day one, we have used pre-trip pricing to show the cost of the trip to both the passenger and the driver," Shahkar said. And he had to work around sanctions that left the country with few links to international banking and no credit card networks. People using Snapp either have to pay cash or use a debit card issued by an Iranian bank. How will new tensions with Iran affect its economy? Some sanctions were eased at the beginning of 2016 after Iran agreed to rein in its nuclear program. That has allowed Iran to pump more oil, giving a boost to the economy. The International Monetary Fund expects it to grow 3.3% this year and 4.3% in 2018. 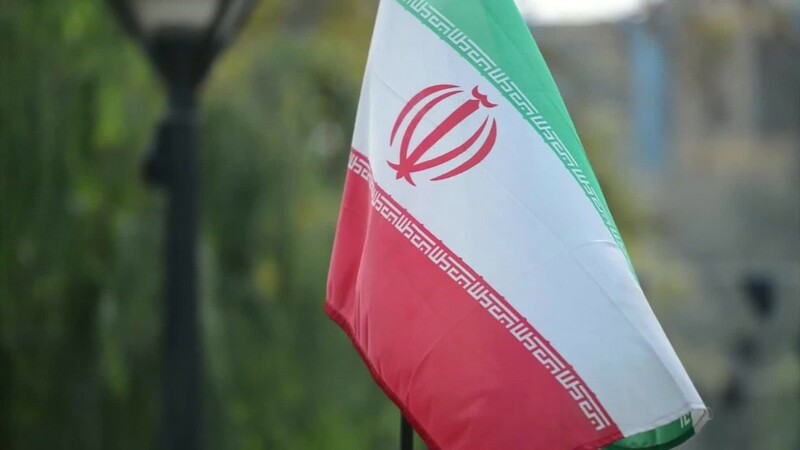 Companies such as France's Total (TOT) and Germany's Volkswagen (VLKAF) have moved quickly to take advantage of Iran's potential. Airbus (EADSF) and Boeing (BA) have signed deals to sell hundreds of airplanes to Iranian carriers. Most of Iran's 80 million people are under 30, and many of them, like Hossein Chardoli, are desperate for jobs. Unable to find work as a hardware engineer, he now drives for Snapp and makes about $900 a month, more than the average income in Iran. Chardoli is hoping Snapp's rapid growth will continue so he can earn even more. "It would mean I can go from one city to another and make more even more money," he told CNN. He may not have long to wait. Snapp is already available in four cities and will "soon be covering all the major cities of Iran," Shakhar said. Snapp claims to have 80% of the market but doesn't have Iran's streets entirely to itself. Other local apps such as Tap30 and Carpino are vying for a share. But like Uber, big regional competitors are steering clear of Iran for the time being. 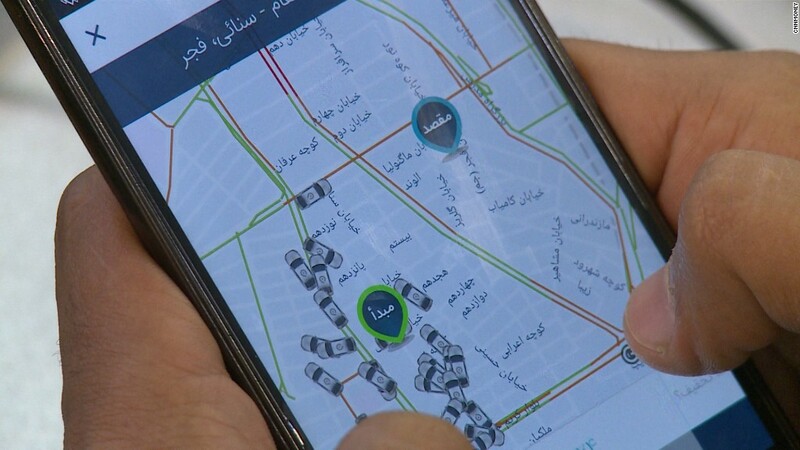 Careem, which is based in Dubai and operates in more than 70 cities in the Middle East, North Africa and South Asia, said it has no plans to enter Iran. -- Correction: An earlier version of this article incorrectly identified Shahram Shahkar as the founder of Snapp.